In April I started growing broad beans, made wild garlic and hazelnut pesto, and wrote four short stories. I also achieved a third of a century of existance. 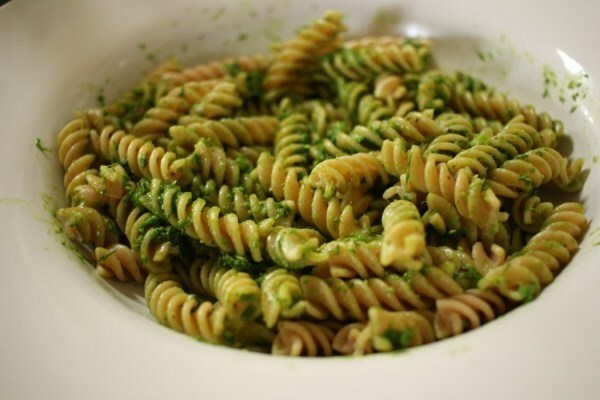 We have a lot of wild garlic in our garden, so pesto with pasta is a nice way of using it up. Recipe. 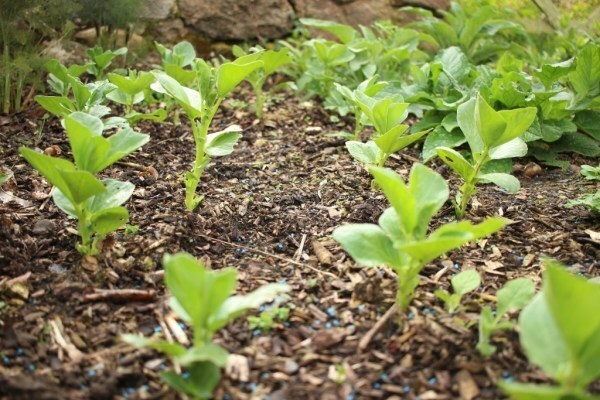 My broad beans sprouted, and survived the first wave of snails before I put pellets down. 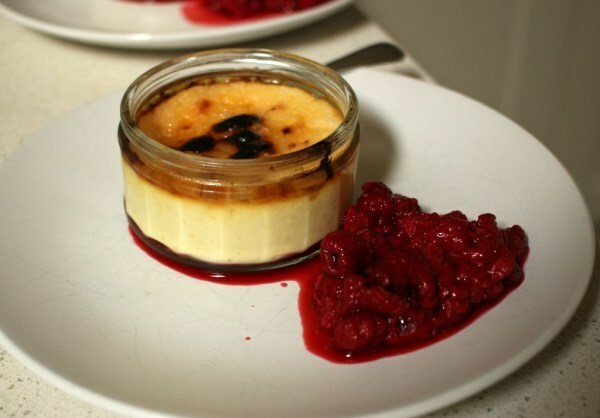 I turned 33⅓ on 28 April, so I made creme brulee to celebrate. Recipe. I challenged myself to write four short stories (1,500 words or more) in four weeks during April, and managed it pretty well. I also managed an edit on all of them, and I'm going to be putting them online shotly; I've already put the first one up on FictionPress (here!) and I've also created flexography as the main place to post them in as I'm not sure about FictionPress yet.